As a first step for the inclusion of natural gas in its fuel supply, at a time when the alternative energies are of great importance. 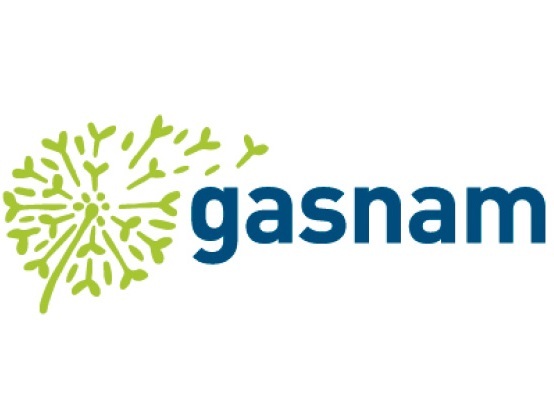 With the aim of offering a wider service and quality to the Andamur professional transport, becomes the new partner of the Iberian Association of Natural Gas for Mobility (GASNAM); in what is considered to be a firm commitment to the incorporation of alternative energies. Alternative sources of energy, mainly natural gas, are increasingly relevance within the road transport sector, and Andamur is not unfamiliar with this – in the words of Miguel Ángel López, Executive Director of the company – “We are at an important time of evolution, in which the new energies are an essential part of our business model in the short term”. In this sense, Andamur targets a model of “multi-energy stations”, accompanying the client business evolution, “a strategic plan to meet their needs, both present and future generations”. 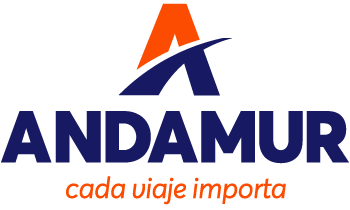 Andamur continues, in this way, with its policy of growth, expansion and extension of services; offering a comprehensive solution to the national and international road transport.